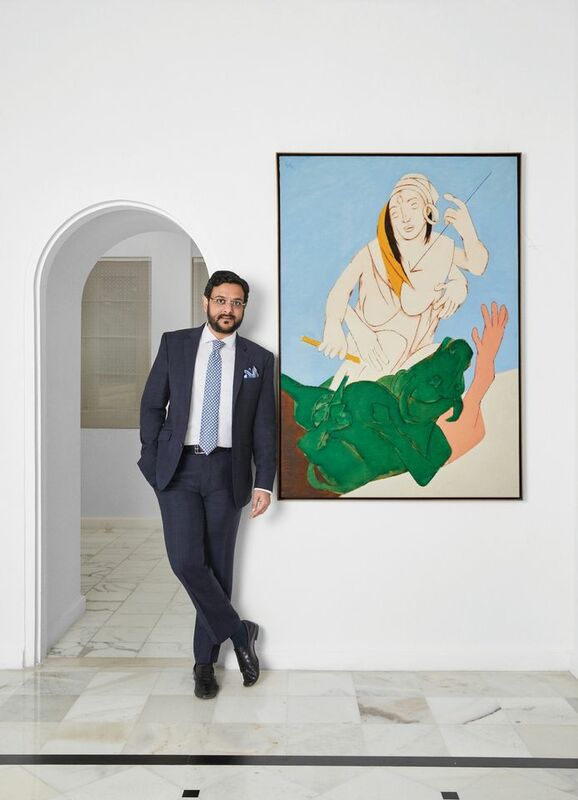 The managing director of Sotheby’s India, Gaurav Bhatia, has taken “a leave of absence” following allegations of sexual harassment just days before the auction house’s inaugural sale in Mumbai, which takes place later today (29 November). Bhatia has been accused by four anonymous sources of sexual misconduct, including inappropriately touching and forcibly kissing the alleged victims without their consent. The allegations were posted on the Instagram account Scene and Herd between 13 November and 22 November. 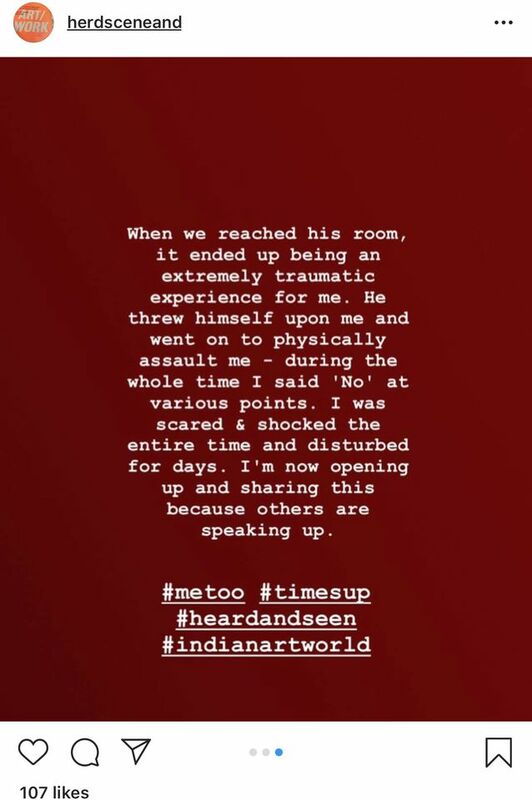 The social media account, on which users can anonymously share their experiences of sexually inappropriate behaviour in the Indian art world, has recently implicated a number of men in what is part of a larger wave of #MeToo allegations sweeping across the country. Bhatia joined Sotheby’s in October 2016 and was formerly the head of marketing at LVMH India—the most recent of the allegations on @herdandscene refers to an incident in 2014 when Bhatia was "top boss at a luxury firm" according to the post. Sotheby’s first-ever sale in Mumbai, Boundless: India, is due to take place later today at the Taj Mahal Palace Hotel in Mumbai. The auction will include works by South Asian artists such as Tyeb Mehta and Amrita Sher-Gil with a total estimate of £4.8m-£7m. The inaugural auction forms part of a bid by Sotheby’s to “affirm its commitment to South Asia”, with Bhatia described as the “driving force” behind the auction on the company’s website. Since the allegations, Bhatia has been absent from a number of social functions related to the auction, according to local media reports.